This project was asking for $70,000 on Kickstarter in order to become a reality. As of this writing it has raised $76,272. So coming soon from design firm Kawamura-Ganjavian, it is the Ostrich Pillow! 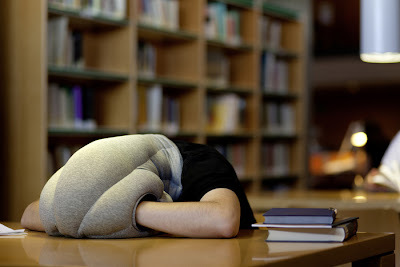 And if you put it on backwards it makes an excellent snore-suppressor!